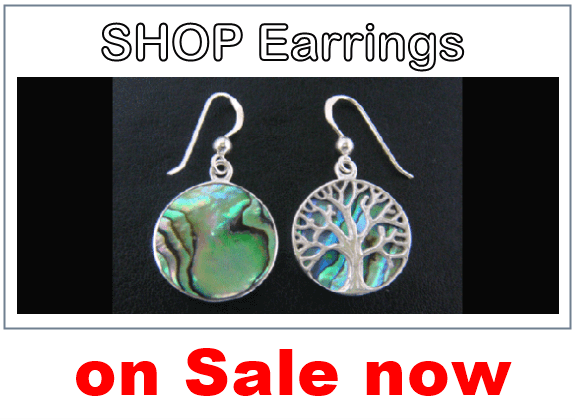 The following are excerpts of articles that relate the the use of the Tree Of Life symbol in jewellery throughout the ages from ancient civilizations through to the modern era. The art of Urartu refers to a historical and regional type of art from Urartu (Ararat), the ancient state of Western Asia which existed in the period from the 13th to the 6th centuries BC in the Armenian Highland. The art of Urartu was strongly influenced by nearby Assyria, the most prominent state of that period in the region. It peaked around the 8th century BC but was mostly looted, scattered and destroyed with the fall of Urartu about a century later. Jewelry of Urartu had two gradations: ornaments made of precious metals and stones for the king and his family, and their simplified bronze versions used by the rich. Many jewelry items were also used as amulets. Annals of the Assyrian king Sargon II mention vast amounts of Urartian jewelry items made of silver and gold which were taken from Musasir in 714 BC. They are not preserved and some may have been melted by treasure hunters. The two largest recovered jewelry items are shown below. They are the pectoral decoration excavated at the late Urartian capital Rusahinili and the cover of the cauldron found at Teishebaini. Smaller items include golden pins, earrings, a bracelet and a few medallions. Jewelry was worn in Urartu by both men and women. Women's jewelry usually portrayed the Urartian goddess Arubani, wife of ?aldi – the supreme god of Urartu. Also common are Mesopotamian motifs such as tree of life and winged sun. More accessible jewelry included bronze bracelets and earrings and carnelian beads. The wearing of Tree of Life jewelry can be traced back to the ancient civilizations of Egypt, Assyria, Persia and others. 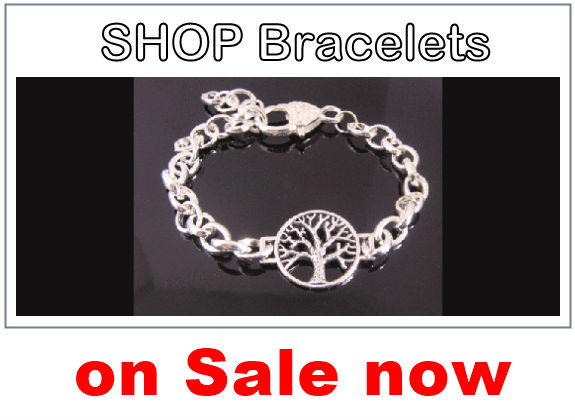 The forms taken varied but the most common through the ages was the Tree of Life Necklace. The Ancients would fashion Tree of Life pendants from wood, stone or bronze and wear them on a cord of leather or twine to make a necklace. 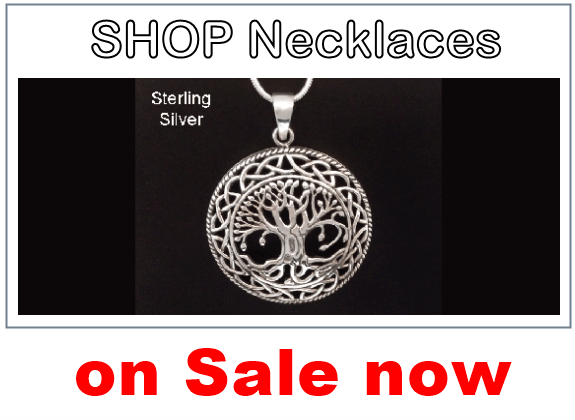 The popularity of the Tree of Life Necklace has not only endured but has grown significantly in recent years, possibly in part due to the movie ‘the tree of life’ with Brad Pitt where the necklace had great significance.